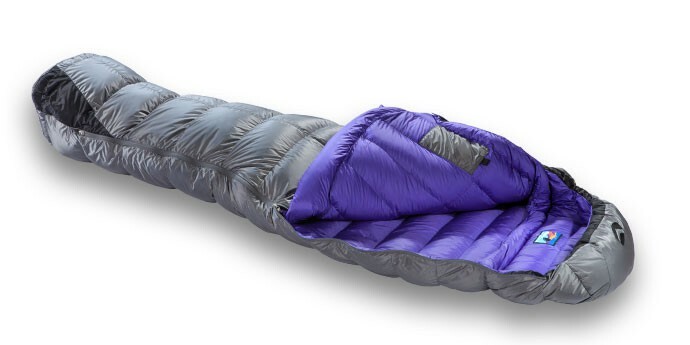 Sleeping bag 3 seasons with 3D tubular construction of the shell. 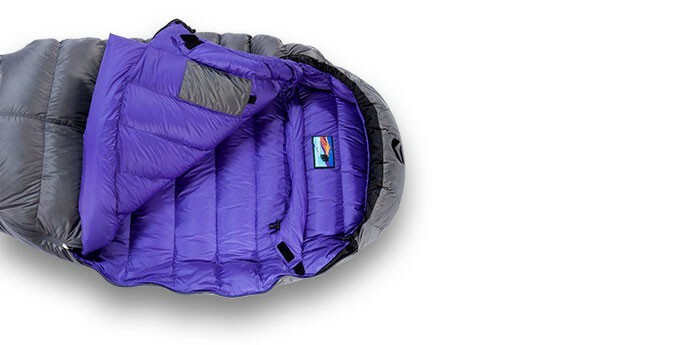 Sleeping bag ideal for your 3 season adventures and for the early winter nights. 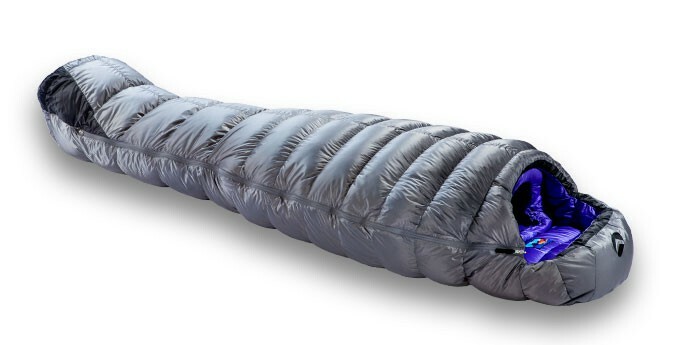 18 continuous compartments, using valandre's second generation tubular technology of H-Box wall pre-cut and anatomical shaped baffles.